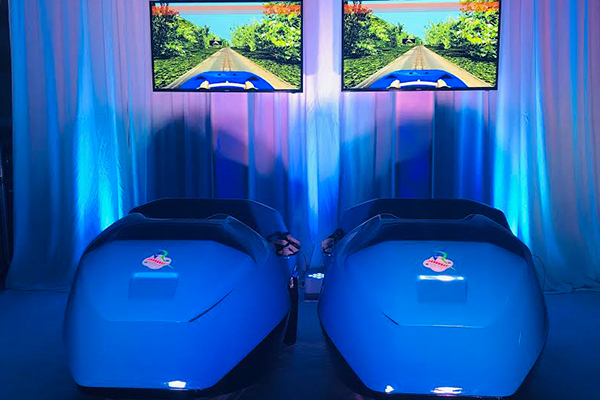 Experience One The Best Action & Adventure Simulations In Virtual Reality. 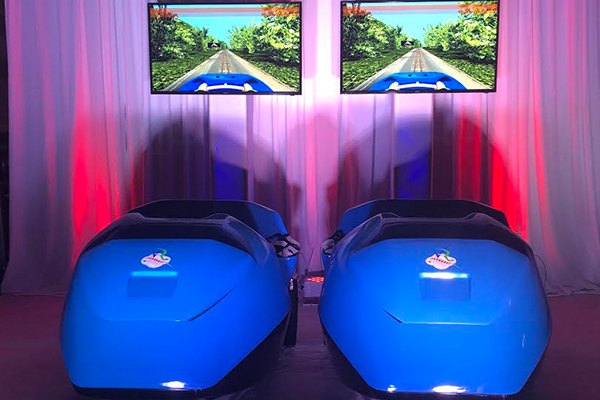 The Environments Available Make You Feel Like You Are In An Immersive And Fun Roller Coaster Experience. 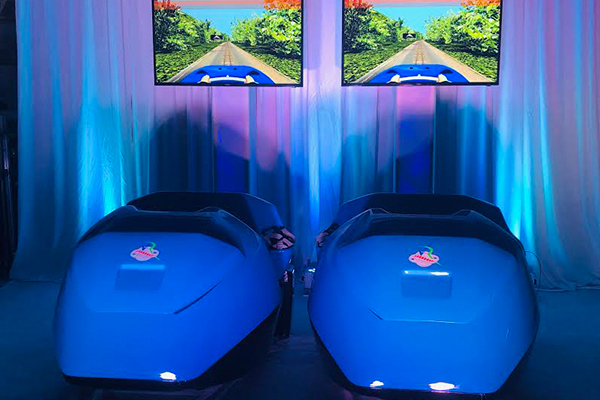 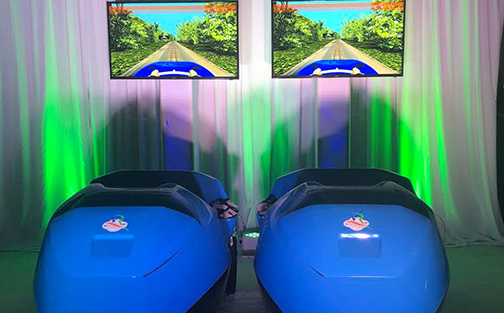 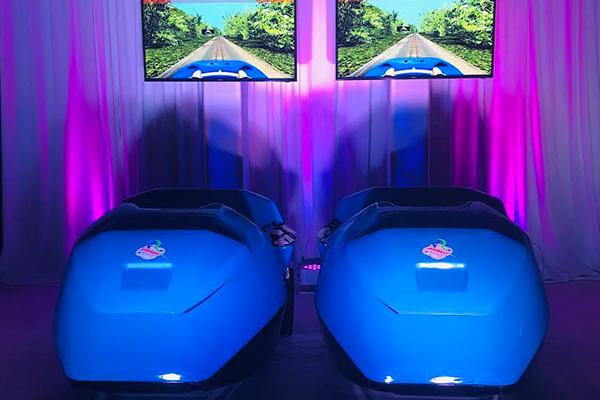 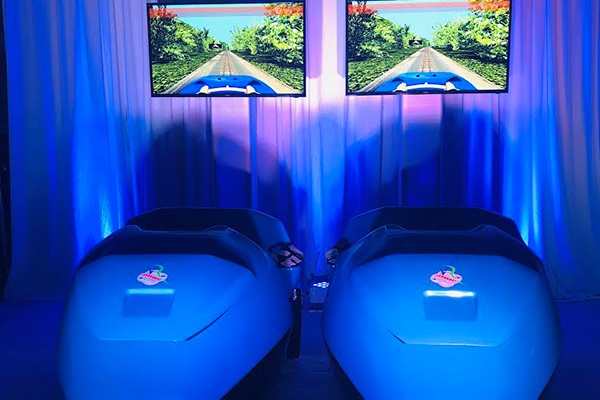 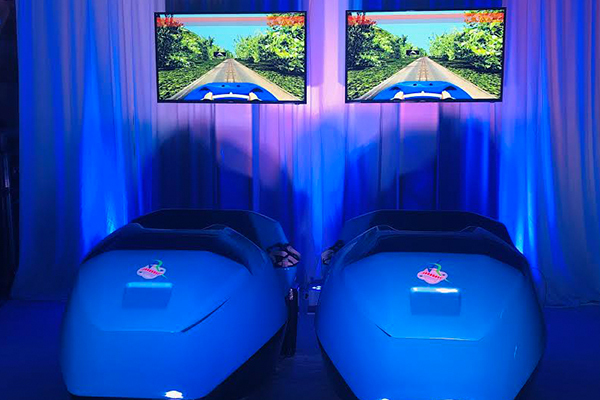 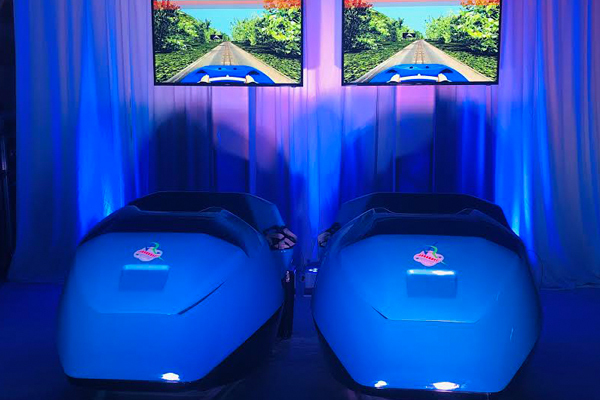 VR Roller Coaster Has Some Diverse Environments That Will Make You Hold Your Breath And Allow You To Travel To Unfamiliar Places Using Virtual Reality.